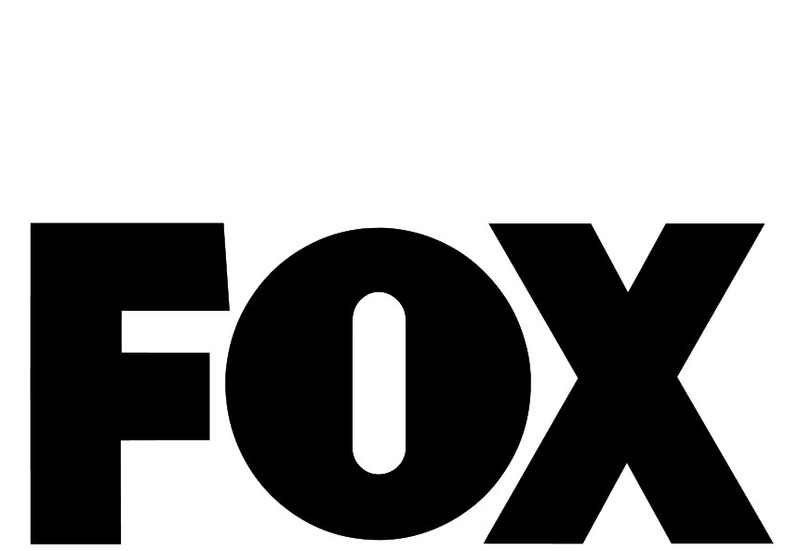 FOX ANNOUNCES NEW PRIMETIME SCHEDULE FOR 2018-2019 SEASON THREE NEW COMEDIES AND TWO NEW DRAMAS JOIN LINEUP "9-1-1,” NETWORK’S NO. 1 SCRIPTED SERIES, RETURNS IN PRIME FALL TIMESLOT THURSDAY NIGHT FOOTBALL TO DEBUT IN FALL 2018, WITH PRO FOOTBALL HALL OF FAMERS TERRY BRADSHAW, HOWIE LONG AND MICHAEL STRAHAN TO HEADLINE PREGAME SHOW “LAST MAN STANDING,” STARRING TIM ALLEN; AND “THE COOL KIDS,” STARRING COMEDY VETERANS DAVID ALAN GRIER, MARTIN MULL, LESLIE JORDAN AND VICKI LAWRENCE, ANCHOR BRAND-NEW FRIDAY COMEDY BLOCK IN FALL 2018 FAMILY COMEDY “REL” ALSO TO PREMIERE FALL 2018 EPIC THRILLER “THE PASSAGE,” FROM EXECUTIVE PRODUCERS RIDLEY SCOTT, MATT REEVES AND LIZ HELDENS, TO LAUNCH MIDSEASON LEGAL DRAMA “PROVEN INNOCENT,” FROM “EMPIRE” CO-CREATOR DANNY STRONG, TO DEBUT MIDSEASON ALSO AT MIDSEASON, “GOTHAM” TO AIR ITS FIFTH AND FINAL SEASON. And as we did already know, there are no current plans for anymore episode of The X Files.